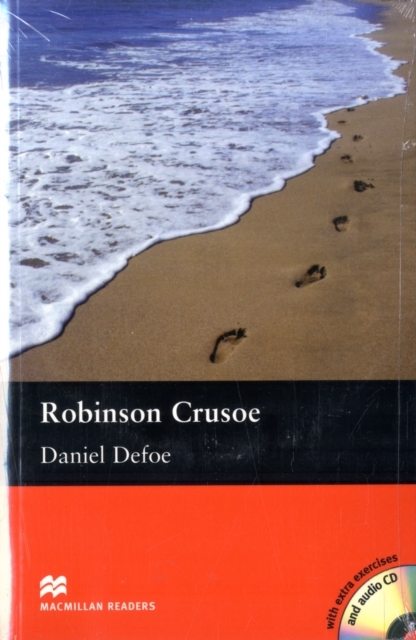 Robinson Crusoe is an adapted Pre-intermediate Level reader written by Daniel Defoe. This is the story of Robinson Crusoe who ignored his father's advice and became a sailor. Caught in a violent storm Robinson finds himself shipwrecked on a remote island for twenty-eight years. Includes an Audio CD.